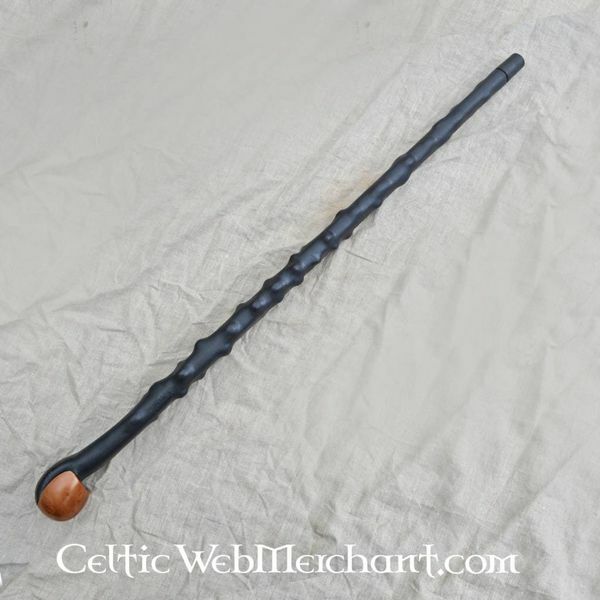 This Irish walking stick (in Gaelic: ''shillelaghs'') was used in Ireland and Scotland for centuries. 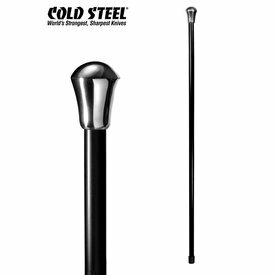 The reliable stick is a solid aid for travelling the inhospitable hills and valleys of Ireland and Scotland. 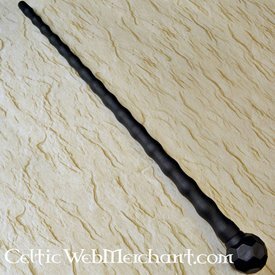 Of course, like most things in Gaelic society, this stick is not only a tool but a feared weapon as well that arrived hard and unexpectedly. 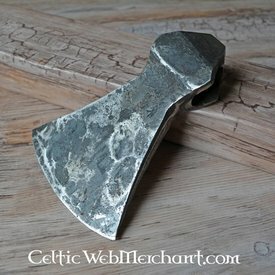 Especially the Irish are known for their fighting with shillelaghs, in fact they were so good that the English considered the sticks illegal during the last occupation of Ireland. This immortal walking stick is made by Cold Steel, respecting the Irish masters. 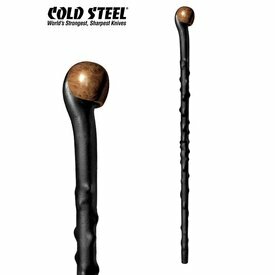 It is made of polypropene, which is a more solid and lighter material than hardwood. 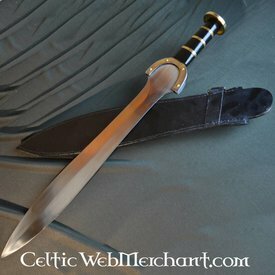 This almost unbreakable weapon can be used for parrying swords, axes and bayonets. 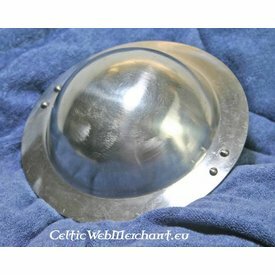 The upper side has a mace head that can make a huge impact. 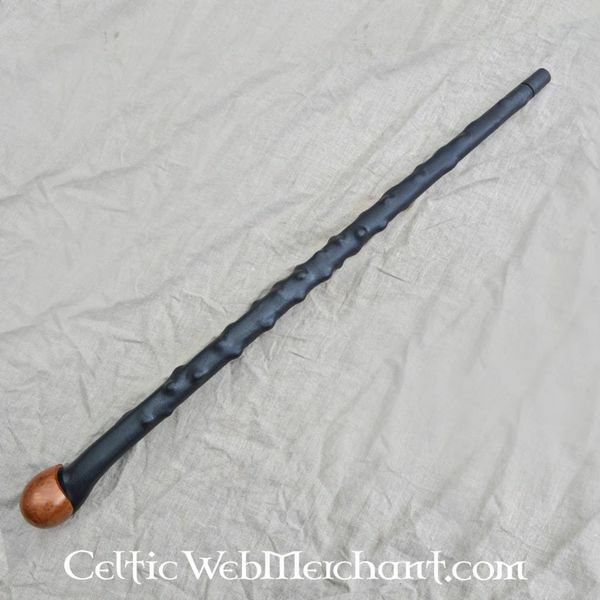 This shillelaghs is 94 cm long, 2,5 cm thick and has a mace head of 7 cm. It weighs just 899 grams.